Welcome to my personal website! Here you’ll find my portfolio, my CV, and a little more about me. I’m available for freelance and long term writing and editing projects. I've had the pleasure of writing/editing for some great publications and companies. Here is a sampling of some of the projects I've been involved in. Please contact me if you'd like to collaborate! The most ambitious and involved project I've taken on as a writer. I'm the principle article writer and editor for Healthy Wheys, creator of social media content, I designed the website and logo, wrote all the web page copy, and I respond to reader comments. Click below to view the website and some of the articles. Cardan Marketing is a Calgary-based website development and marketing solutions firm serving clients of all sizes in a wide range of industries. I worked with the good people at Cardan Marketing writing and editing website copy. Click below to view my copy on some of the websites Cardan designed. Legion Athletics is an online supplement store. There blog includes articles about supplementation, exercise guidelines, nutrition, and exercise physiology. I contributed articles about the validity of a series of supplements to their blog. Click below for links to those articles. Muscle for life is a website dedicated to health and fitness. It includes articles about losing fat, gaining muscle, nutrition, training, etc. 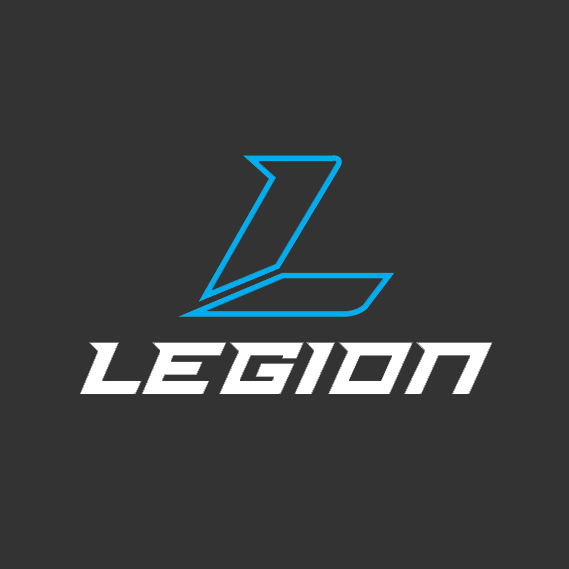 It is a sister site of Legion Athletics. I contributed an article about stomach bloating to their blog. Click below to read that article. The Calgary Real Estate Board publishes a weekly newsletter called CREB now. It provides news relevant to Calgary's real estate community. I contributed a series of articles to their publication. Click below to find links to those articles. Let's Talk Science is a non-profit dedicated to the education of children and youth through science, technology, engineering and mathematics based programs. I contributed articles to their online magazine: Explore Curiocity. Click below to find those articles.